Happy New Year everyone! 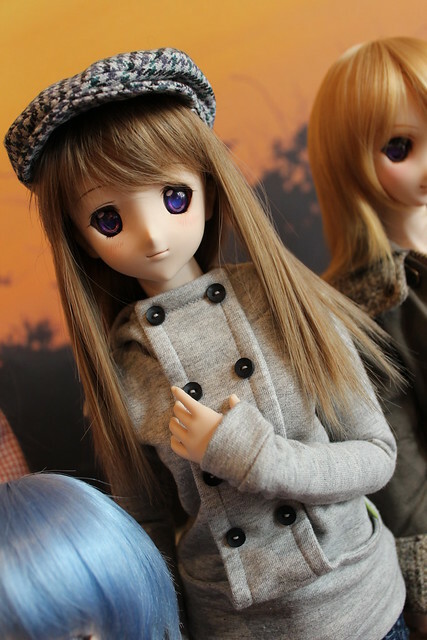 I spent the first few days of 2013 in bed with the flu, but I medicated myself to make it to the first Dollfie Dream meetup of the year in Toronto, with our special guest Otakusan167 who was visiting from Alberta, Canada! I’m a bit behind with my blogging but I’m going to do my best to catch up over the next few days! 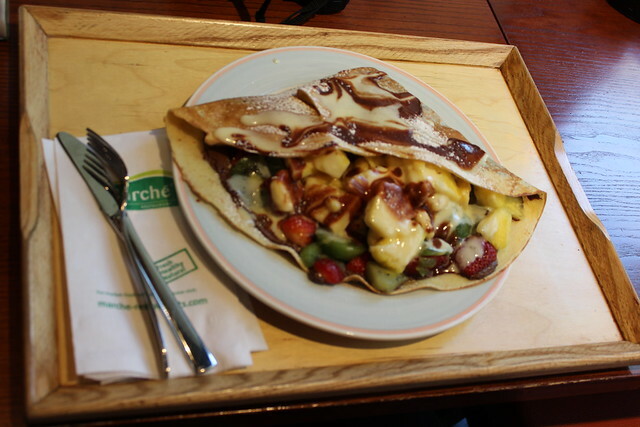 Here’s the monster fruit and chocolate crèpe that PlasticFantastic had~! 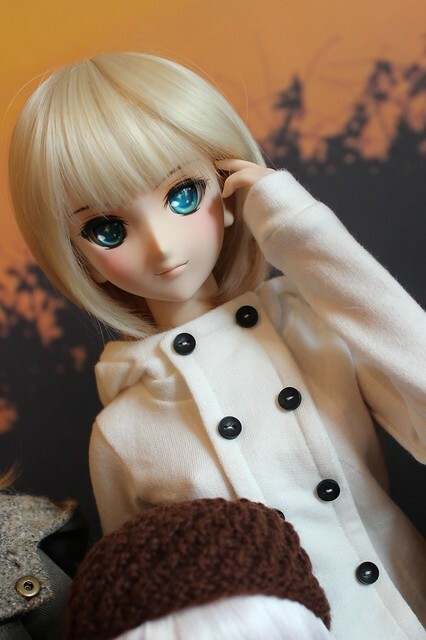 Otakusan167 brought Kobato with him from Edmonton. 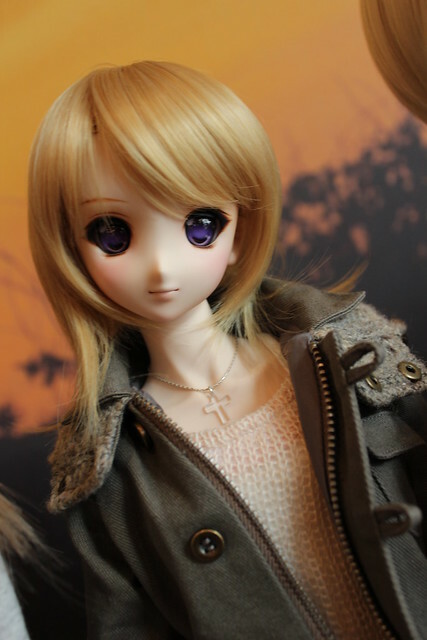 She has to be one of the loveliest customized 06 heads I’ve seen! 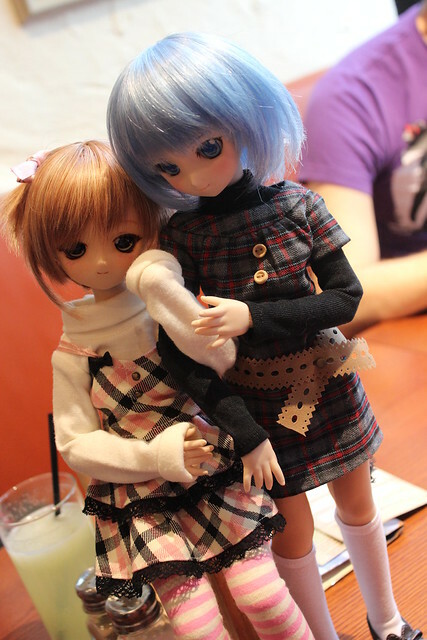 T-Rho brought her adorable Alana and her pretty Maeve out to this meet. I haven’t seen T-Rho in ages so it was great that she was able to make it to this meet! These cute little Mamachapps are Momo-chan and Panda! 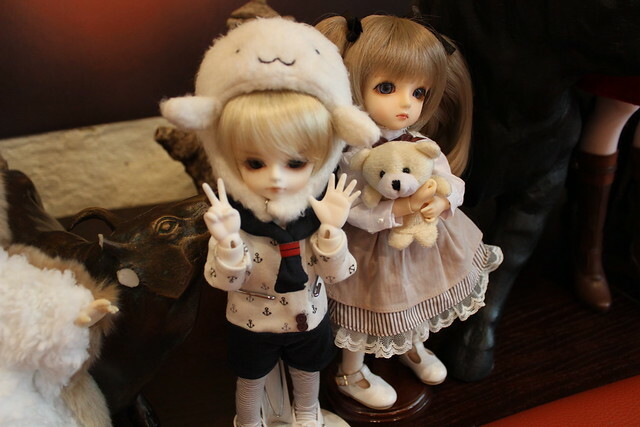 They belong to T-Rho and Meo. 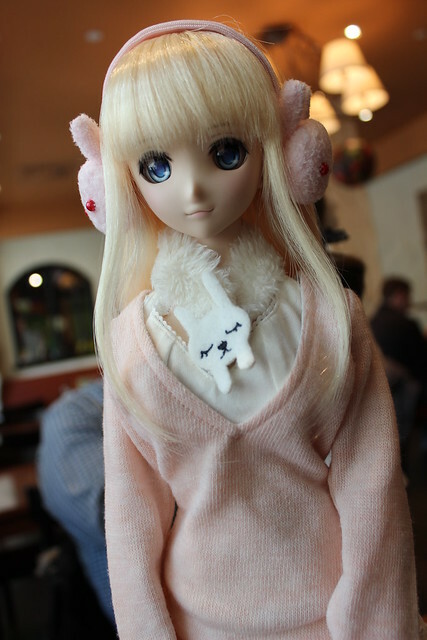 Meo brought his gorgeous Tamaki and she looks so soft and pretty in this pink sweater ensemble. 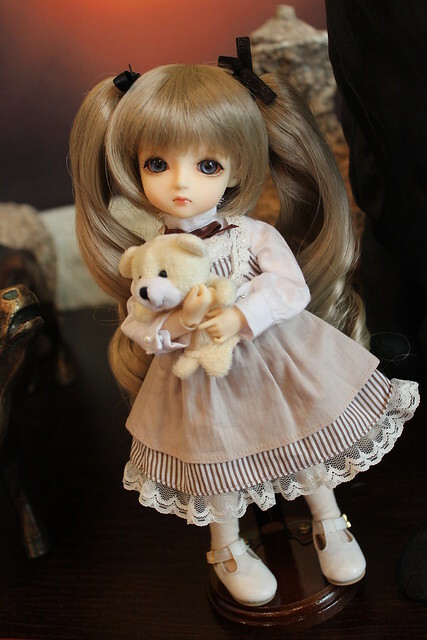 As well PF brought the newest additions to her doll family – Mashiro!! Isn’t she pretty? 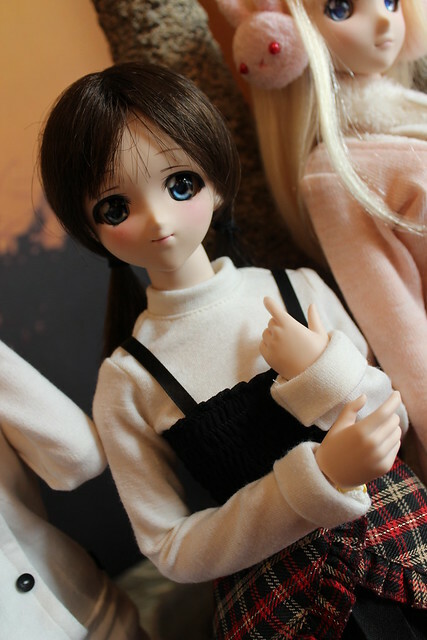 And this is the [yet unnamed] pre-painted 07 head from Volks. I like the eyes that she chose for her! 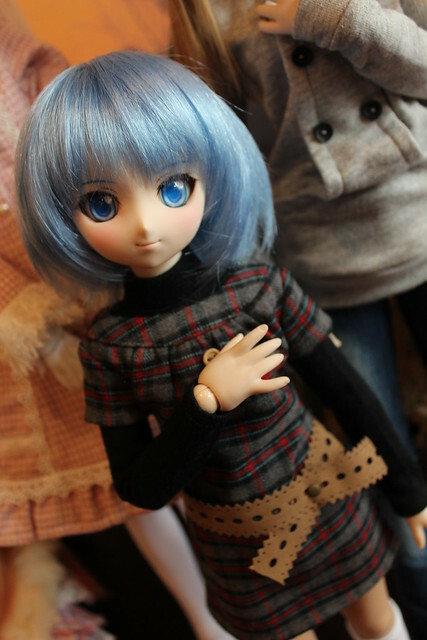 Di-chan123’s custom Sakura was a bit shy, so she was sticking to Cirno for most of the meet. 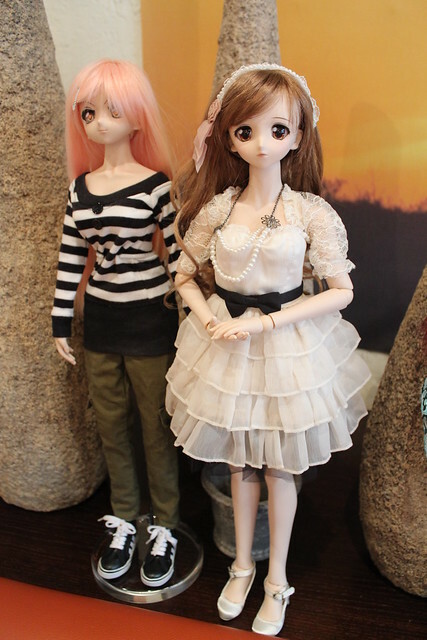 She also brought Harley out, who if I remember correctly was at our first meetup last January too! 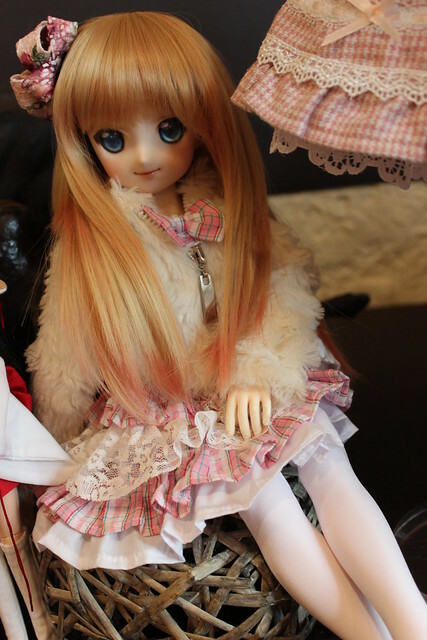 Juu-Yuki brought her pretty Sakura, who was also at the meet last January! 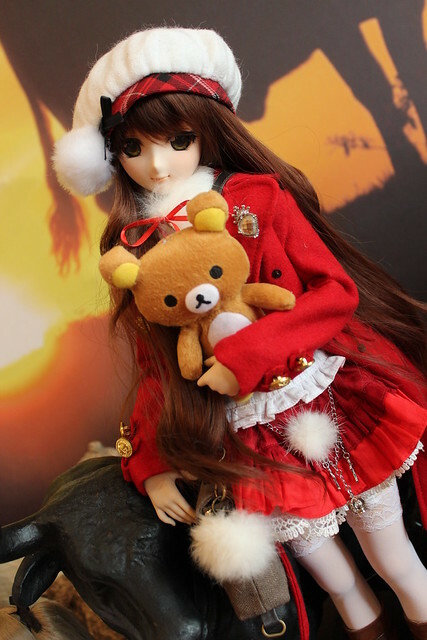 Whitefrosty’s little Yukio is giving Sora’s fluffy outfit a poke! Hehe! 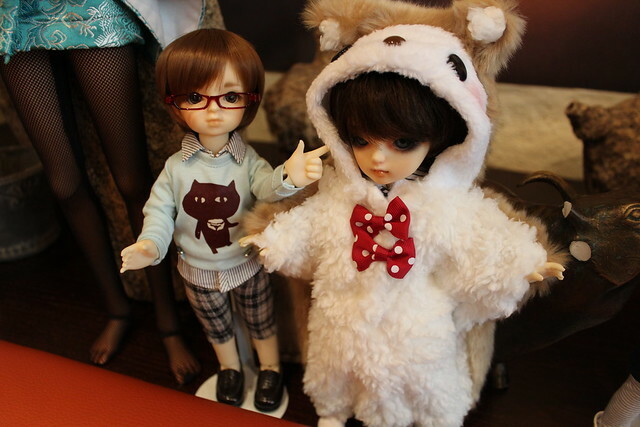 Whitefrosty also brought Myles along – who is so cute in this seal hat!! Omg!!! MrCool brouht his girls Harumi and Yukino! It was nice to see everyone, since we didn’t have a meetup during December. I can’t wait for our next meet – where hopefully I won’t be sick and feeling gross! 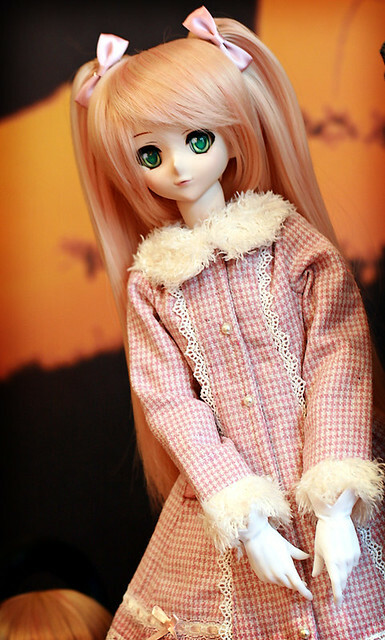 >__<"
This entry was posted in Doll Meetup, Dollfie Dream and tagged Dollfie Dream, meetup, Toronto by archangeli. Bookmark the permalink.